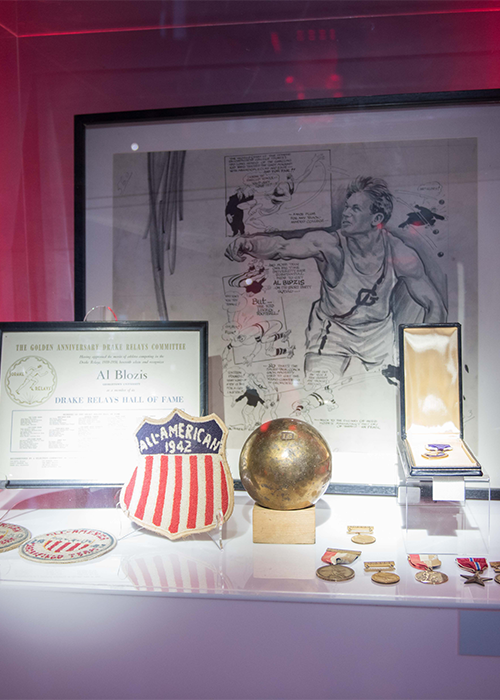 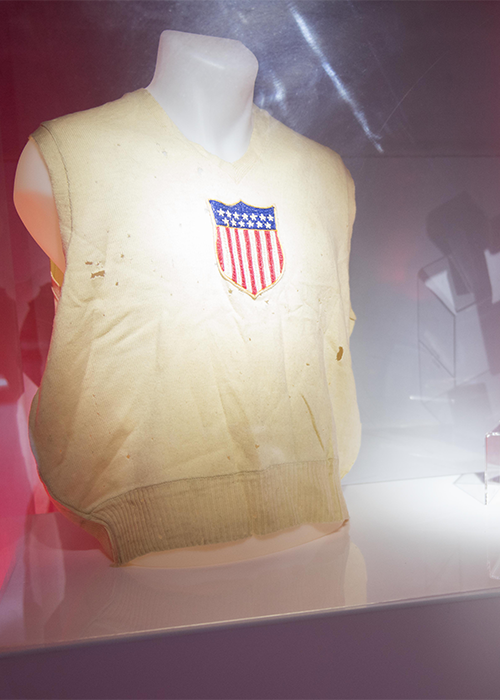 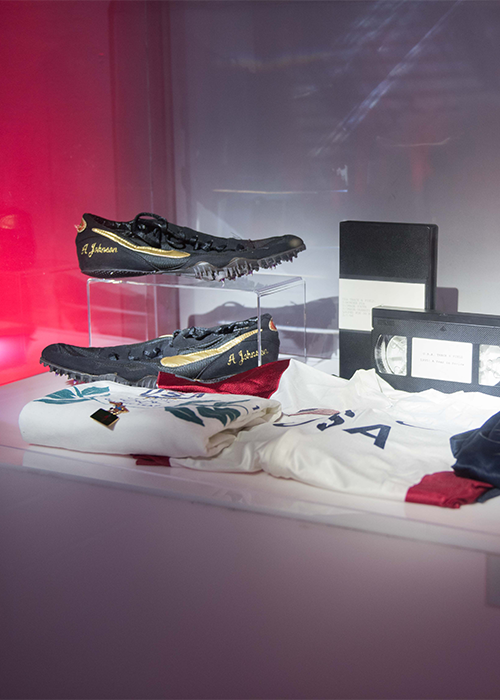 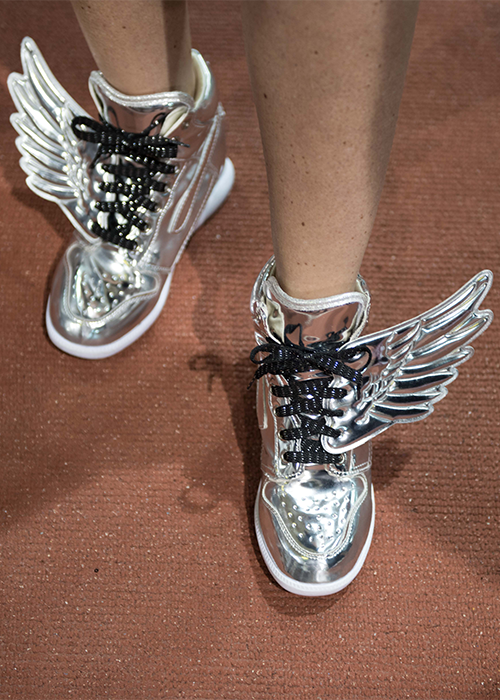 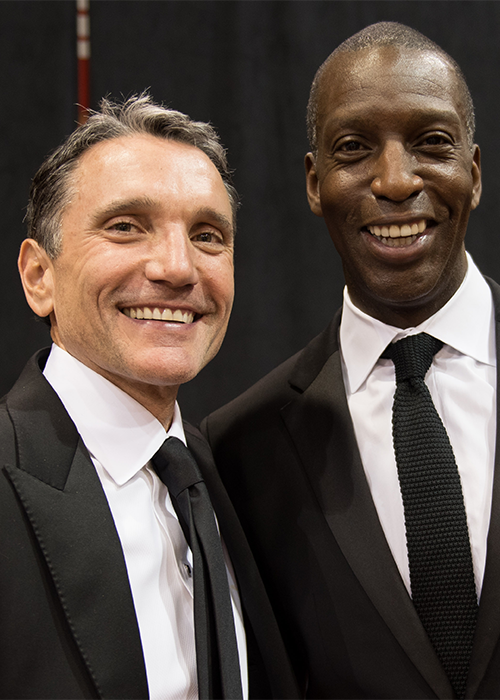 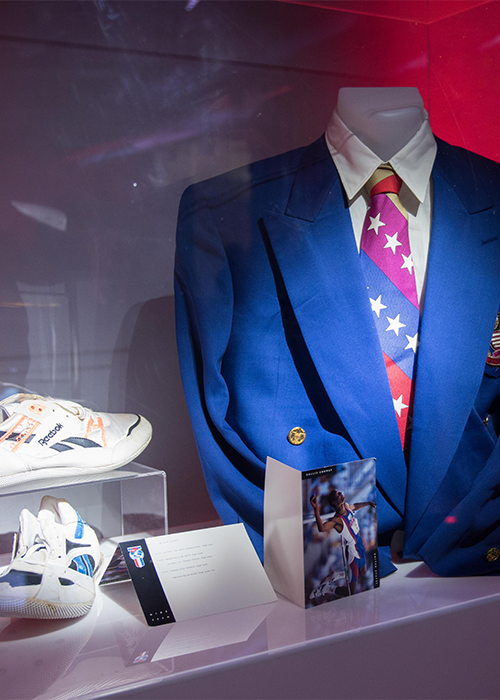 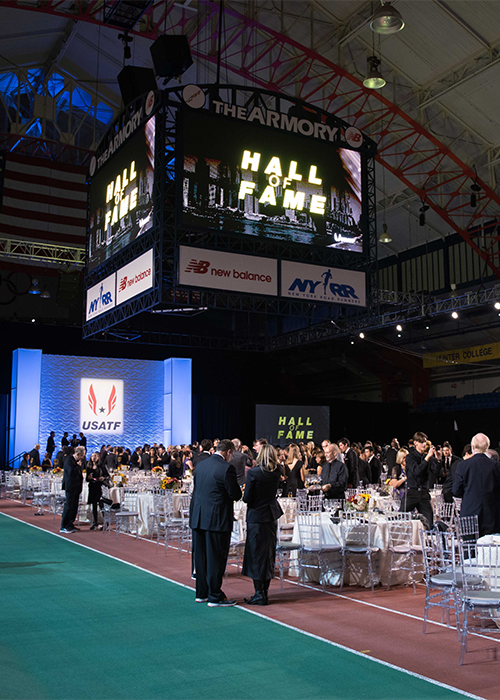 Don your black tie, finest frocks and favorite sneakers for a gala that honors track & field's past and present. 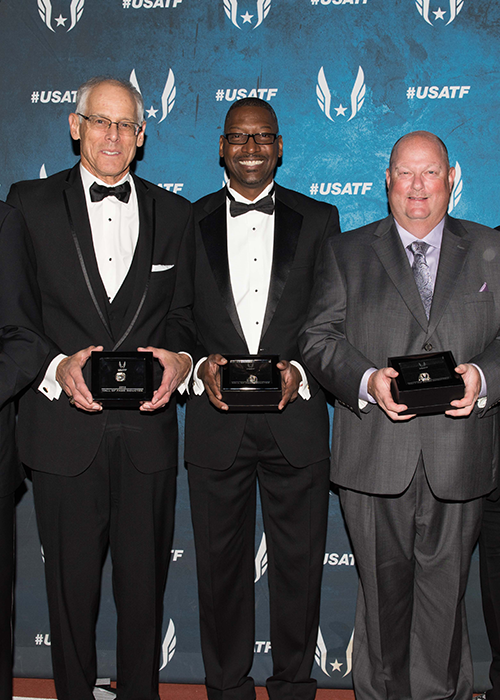 The National Track & Field Hall of Fame Class of 2016 will be inducted, while the future stars of the 2017 Olympic Games will be front-and-center in a nationally broadcast ceremony. 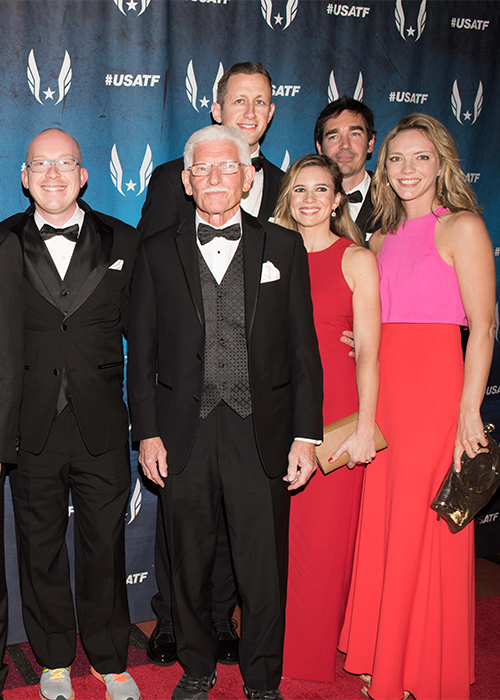 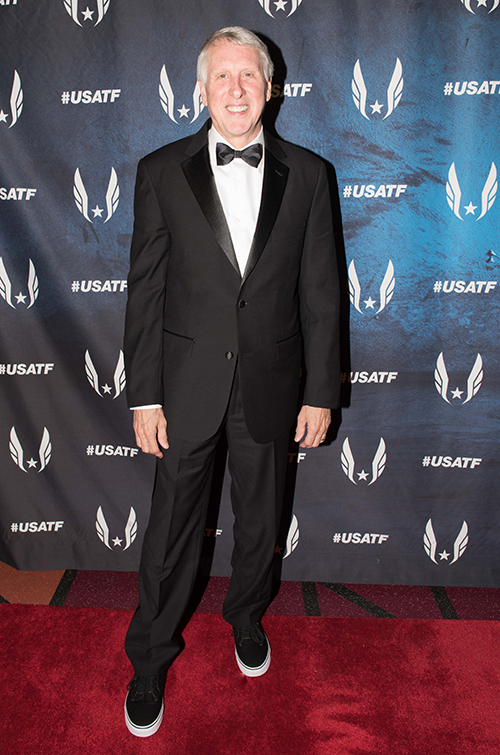 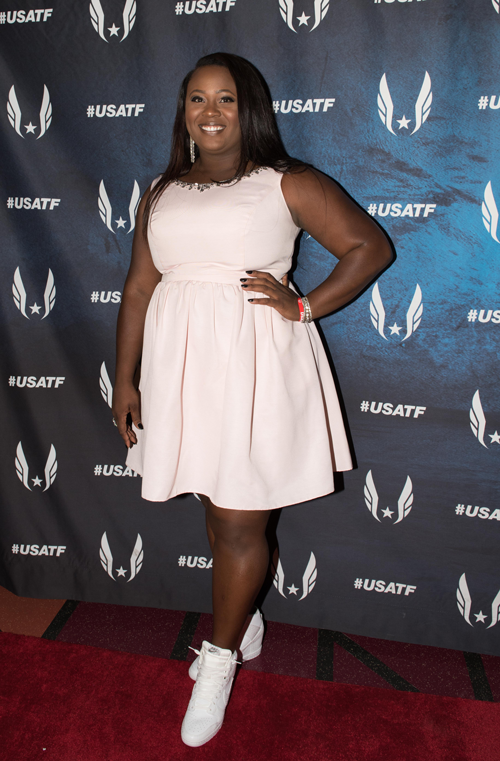 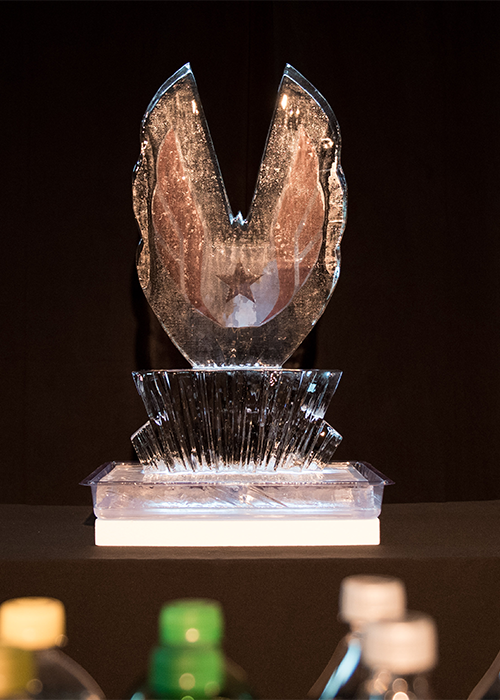 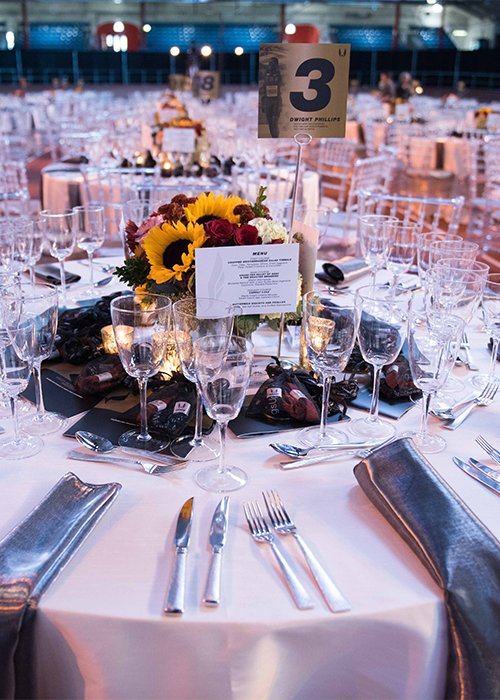 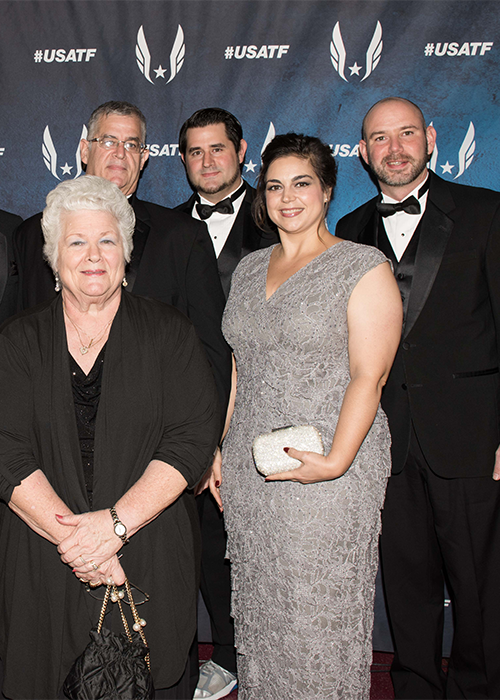 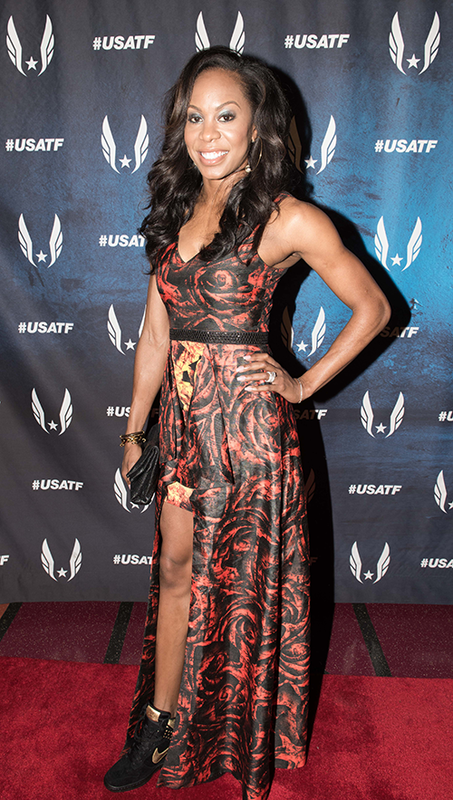 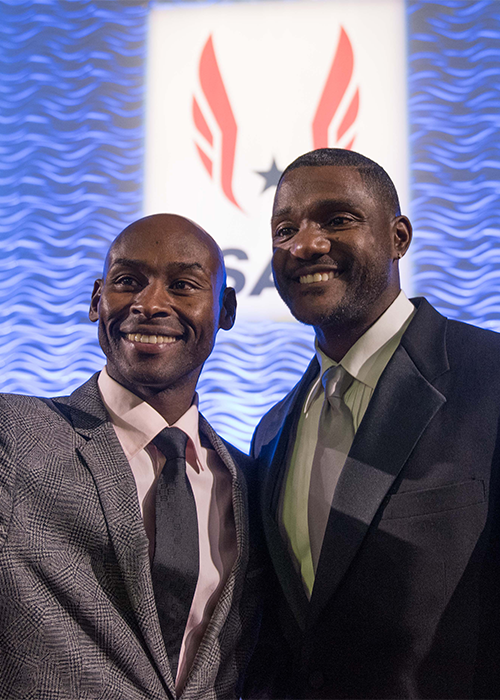 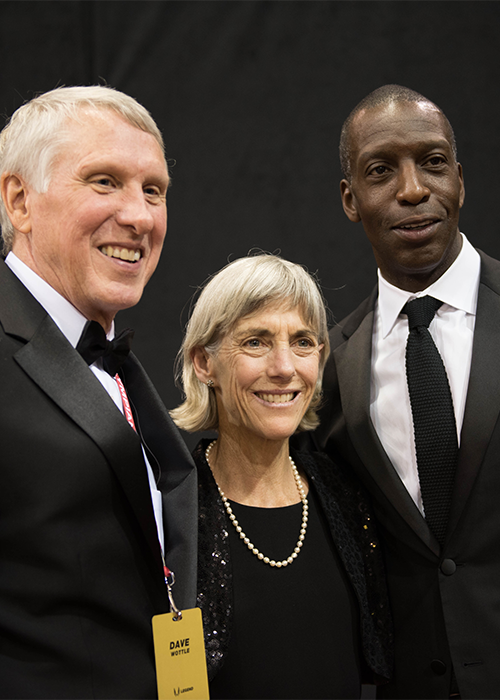 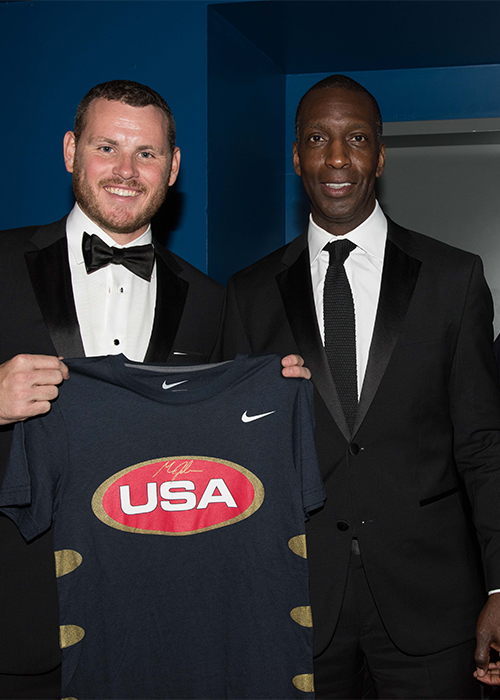 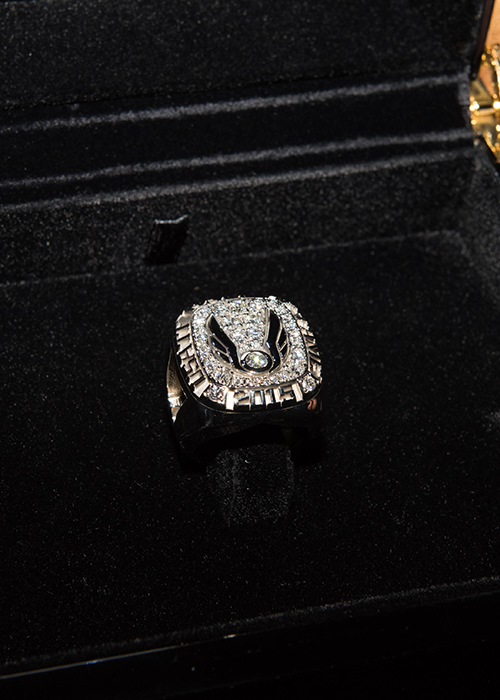 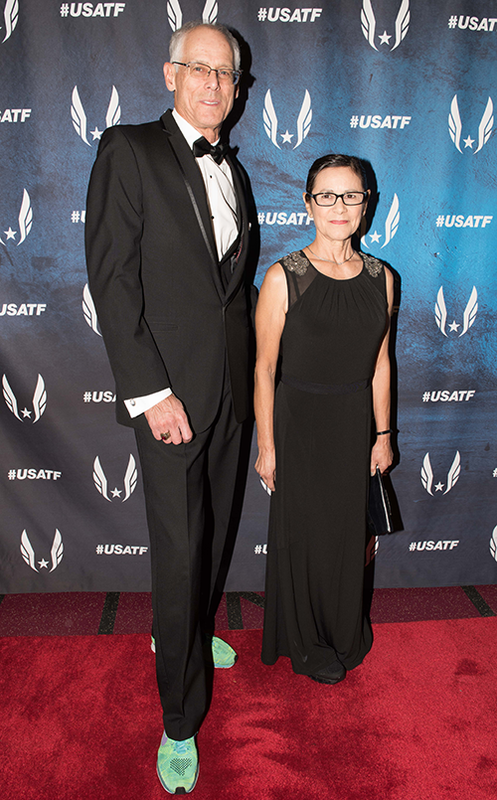 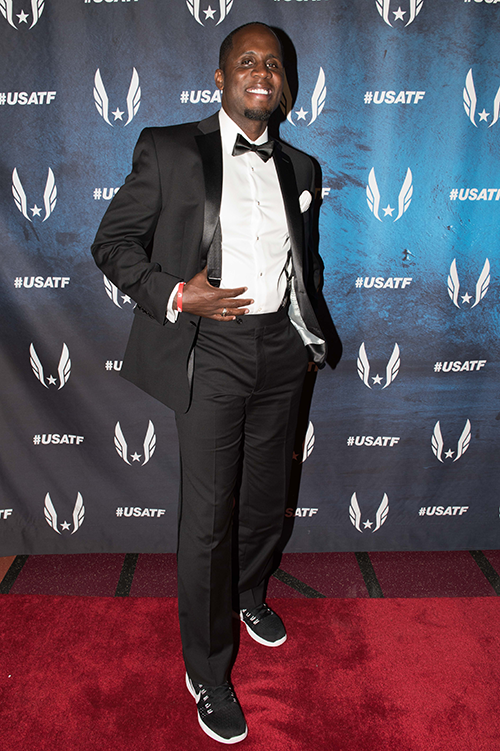 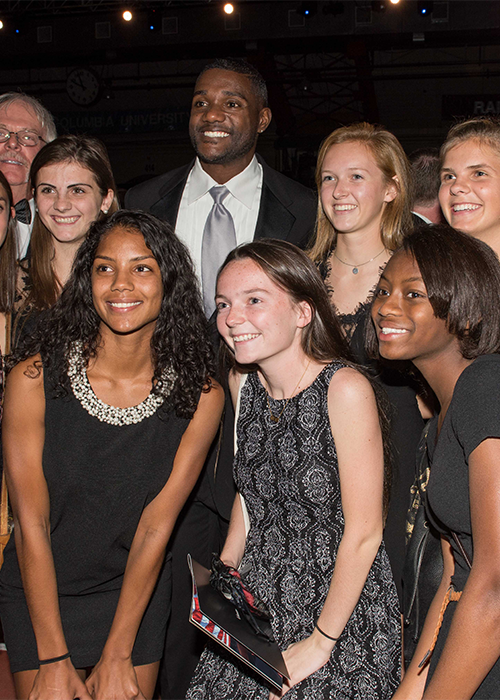 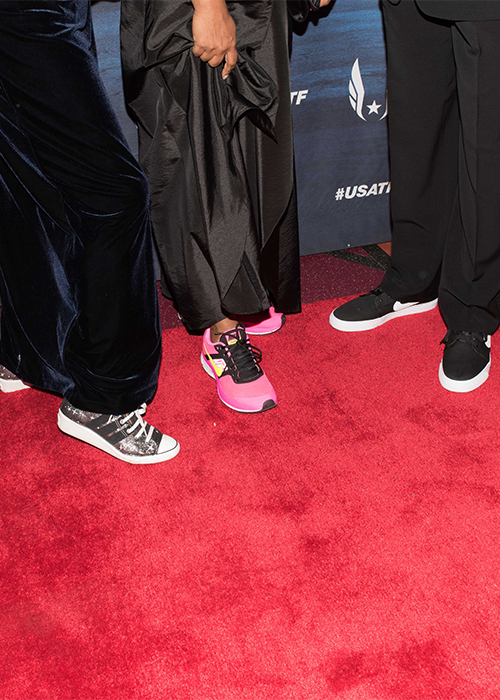 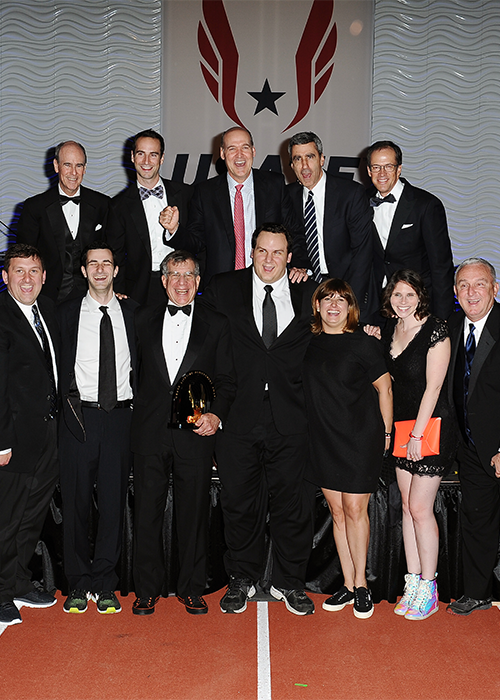 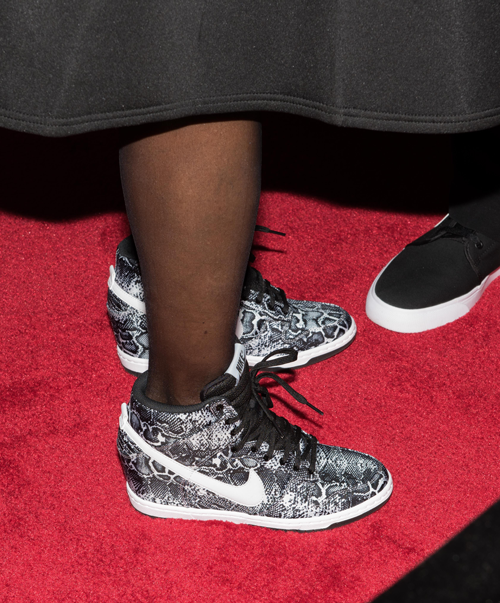 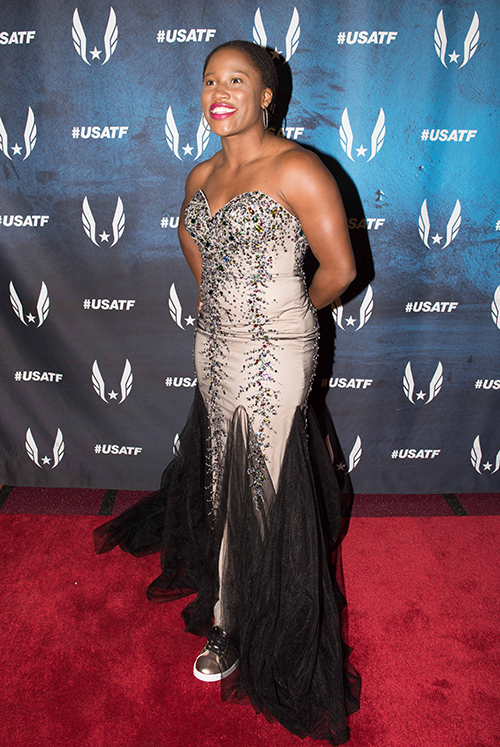 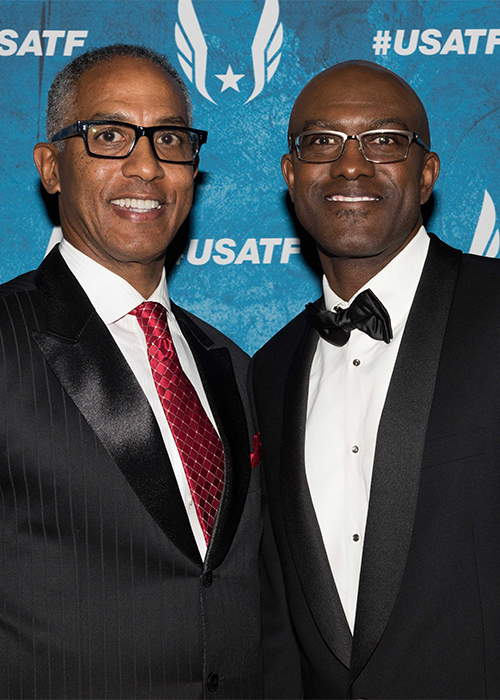 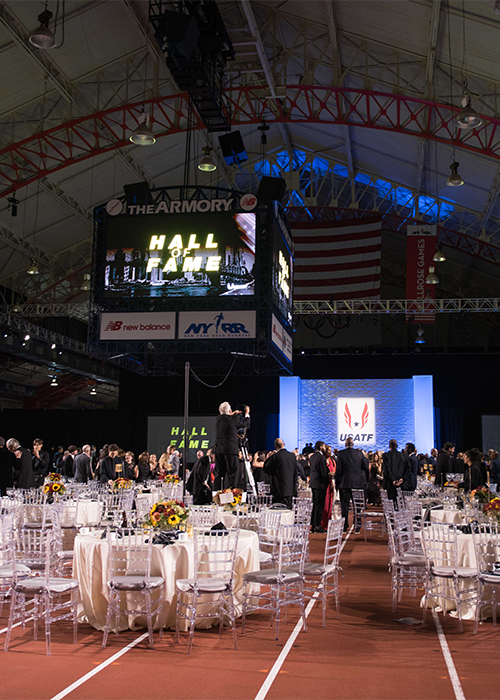 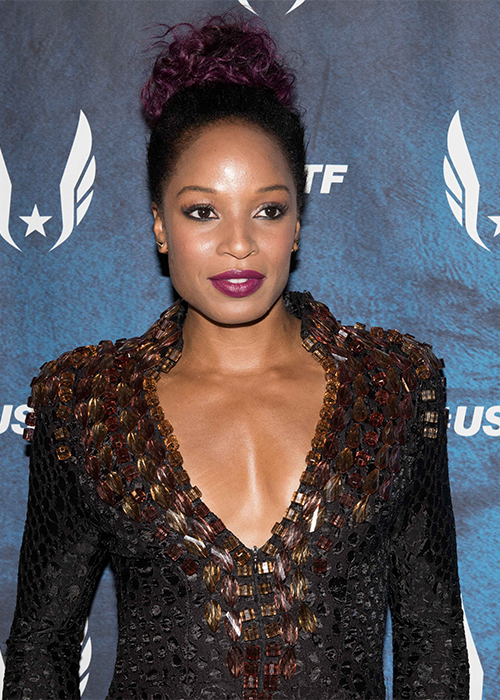 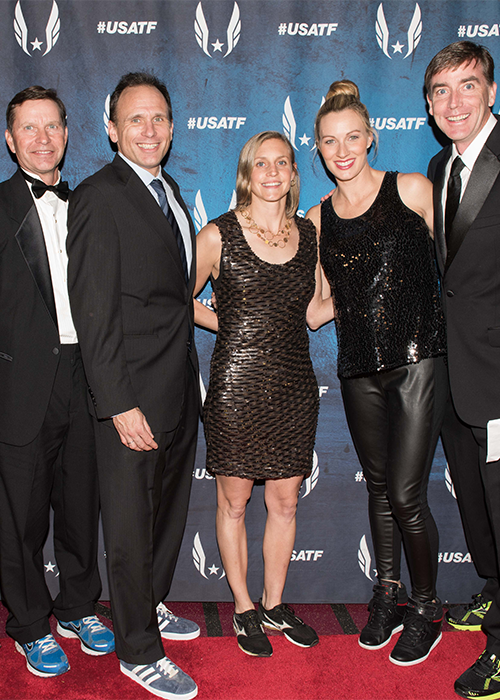 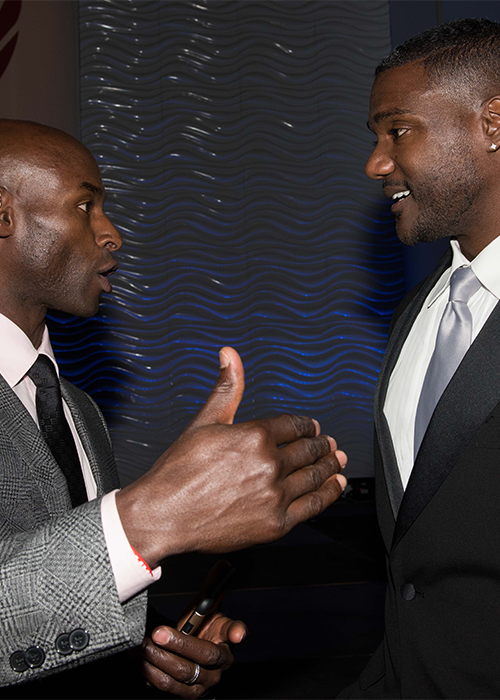 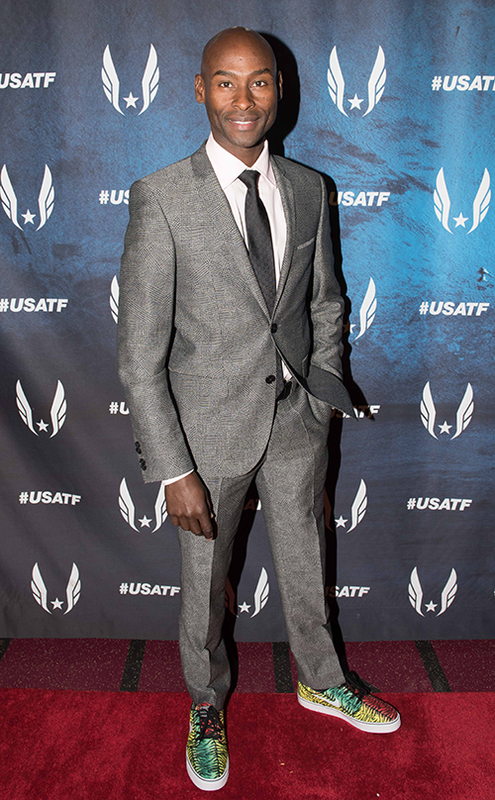 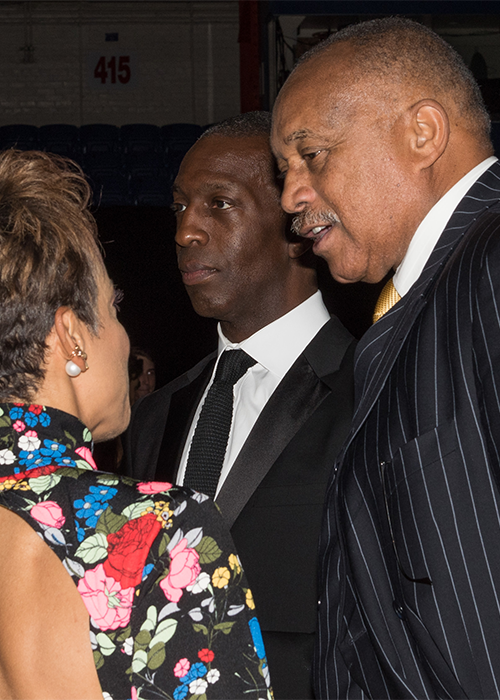 Proceeds from the Black Tie & Sneakers Gala go to the USATF Elite Athlete Mentorship Program. 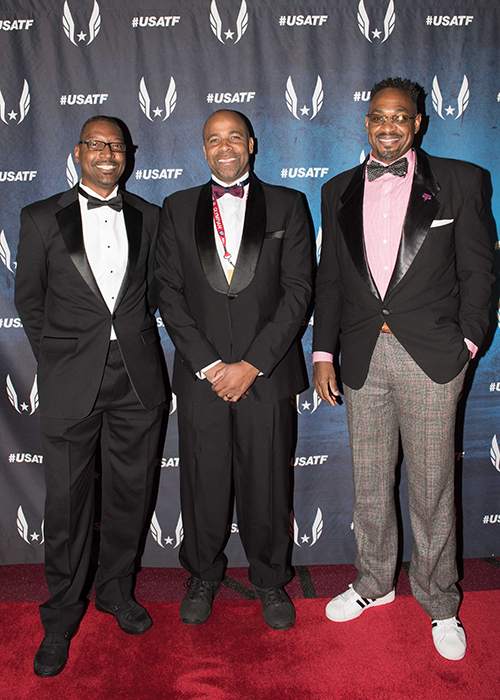 A new USATF initiative, the Mentorship Program connects USATF Elite Athletes with business executives, career coaches and former athletes to prepare them for success after their athletic careers conclude.